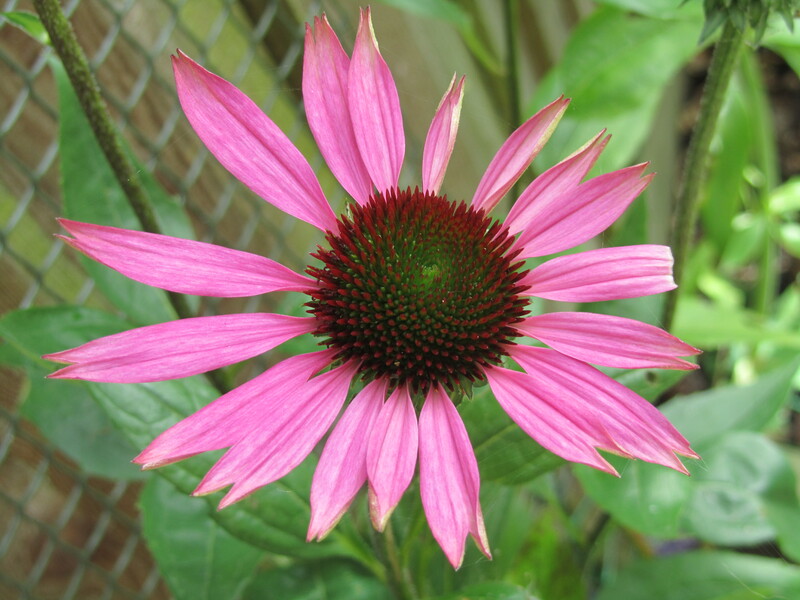 Not having a dry prairie garden, I am always so pleased to see the new shoots of Echinacea in my clay garden in the spring, it is beautiful to look at and smells like honey up close. However, you have to be careful of its prickly seed head, for which it was named – ‘echinos’ being the Greek for hedgehog. Native Americans have used this plant for hundreds of years to treat infections and wounds; these days, it is used more commonly as an immune support against colds and ‘flu.